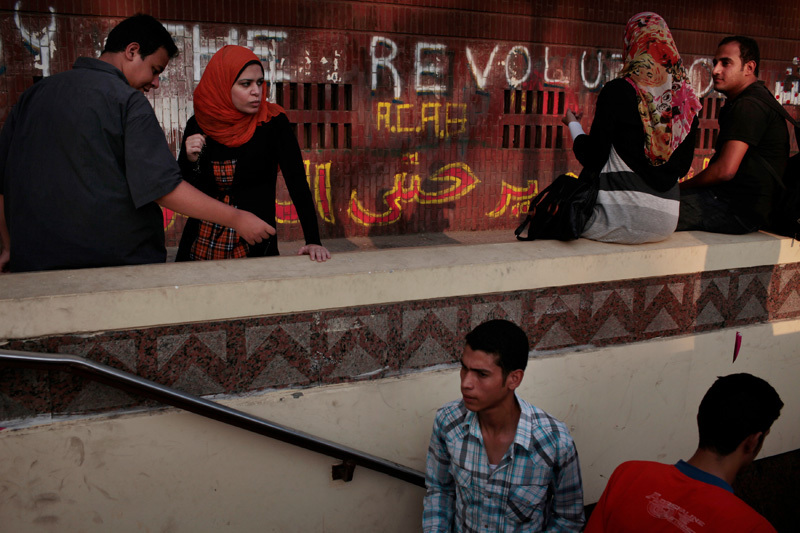 Egyptians protest and occupy Tahrir Square in Cairo, Egypt July 1, 2011. Thousands of protesters returned to Tahrir Square to voice frustration with what they called the slow pace of change five months after the revolution. The demonstration came just days after renewed clashes between protesters and the police left hundreds injured and underscored the lingering distrust between Egyptians and a police force long seen as a pillar of the former government.